We have great news for you! As of now, the restriction on additional IPv4 IP addresses at Contabo has been lifted. From now on, all VPS interested ones can order up to 10 additional IP addresses for their VPS. 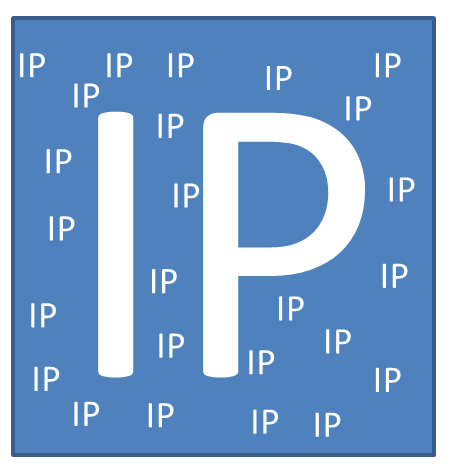 The price per additional IP is 2 € / month. With just one click the desired number of additional IPs can be order on our order page ("Services and upgrades").